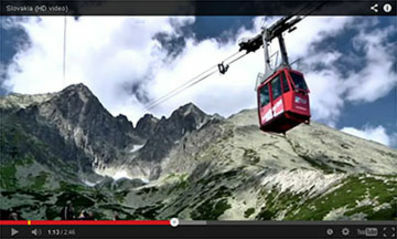 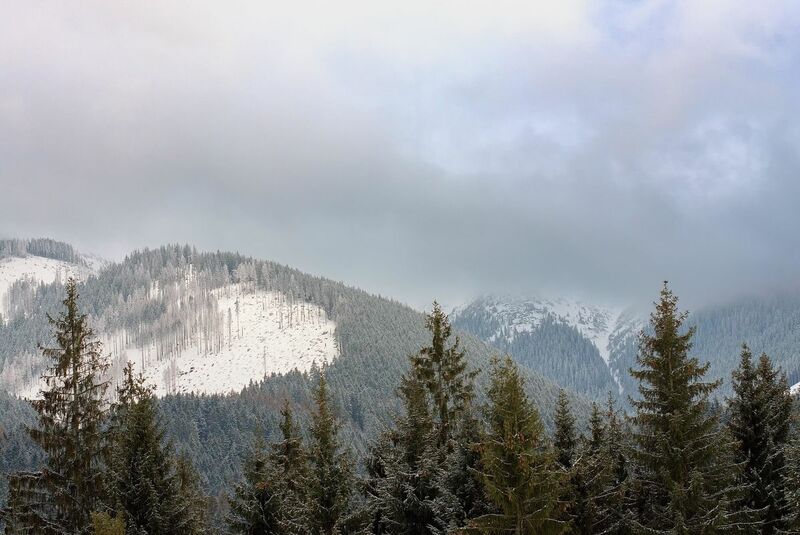 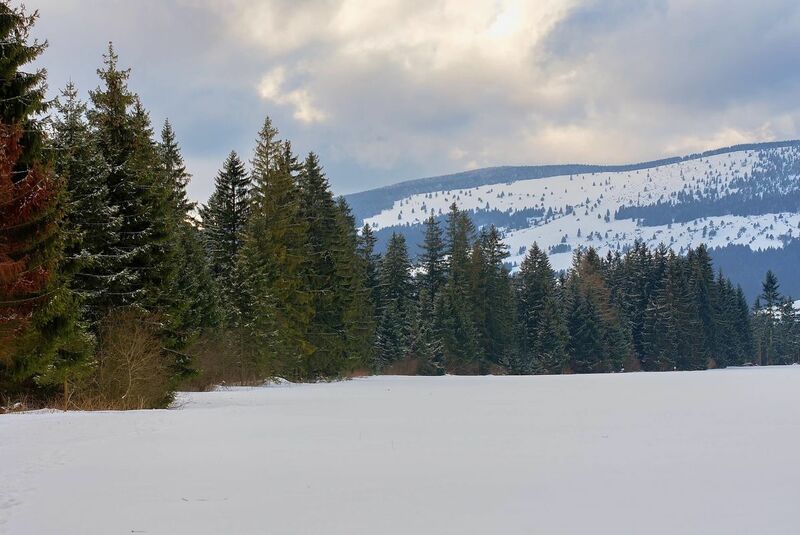 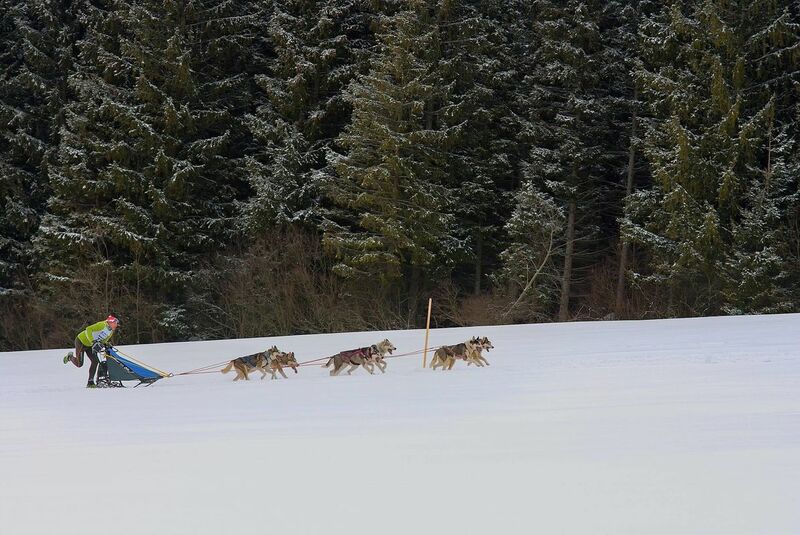 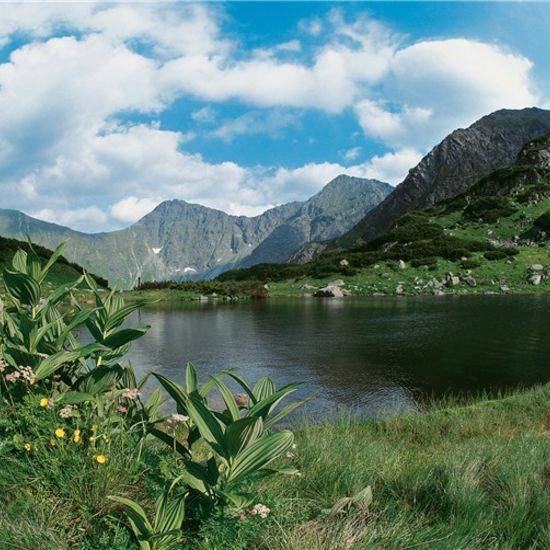 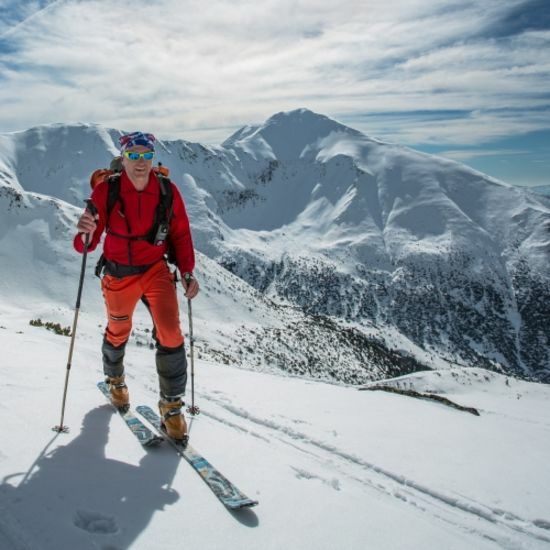 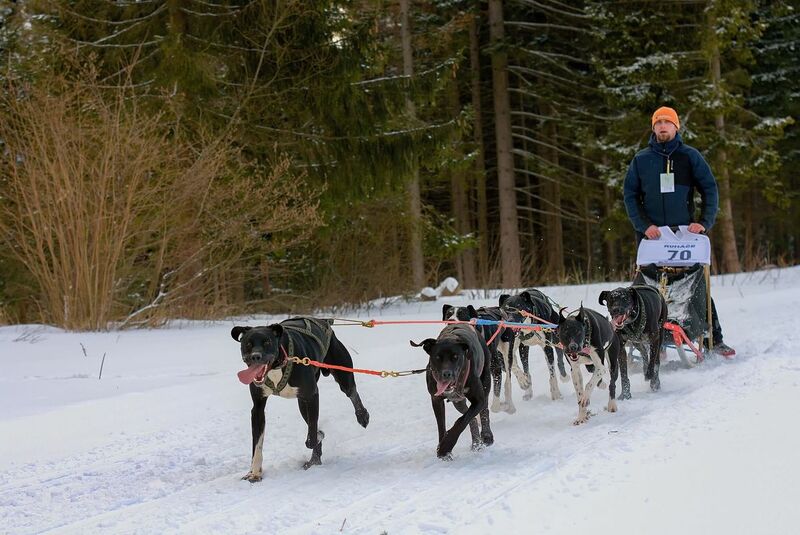 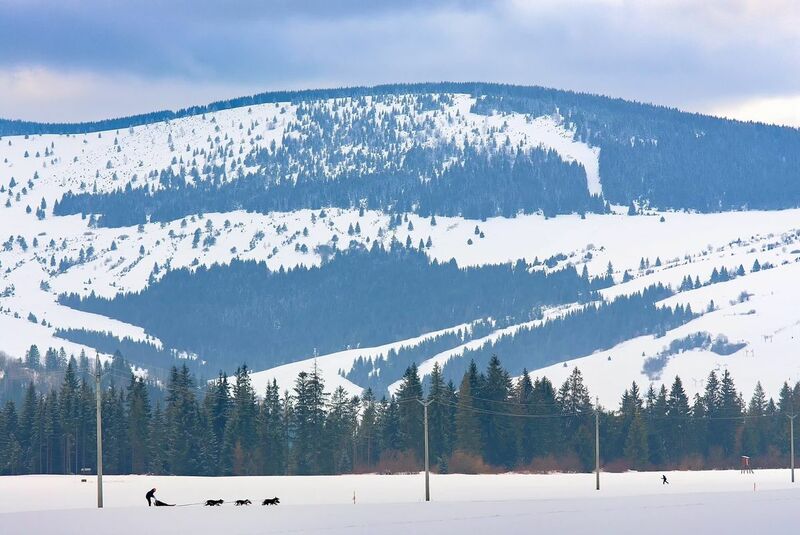 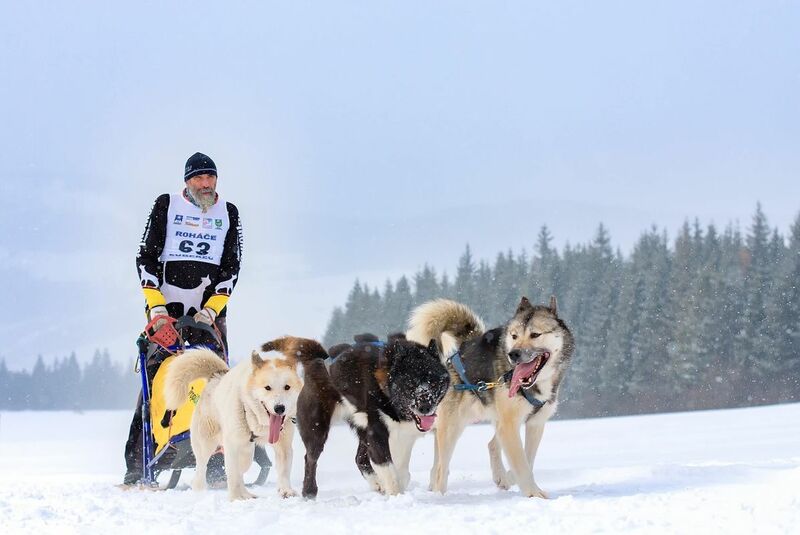 Every year, a great adventure takes place in Western Tatras, a dog sledding event whose unique atmosphere reminds Alaska during the Gold rush, known especially from the novels by Jack London. 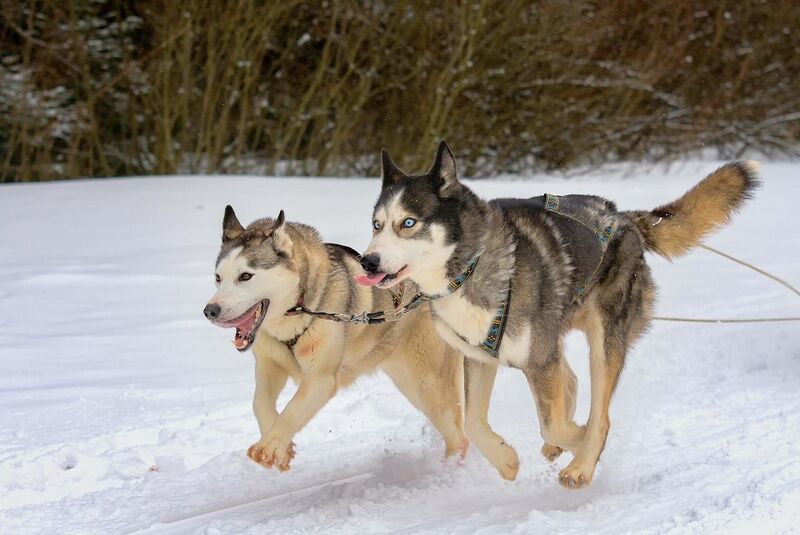 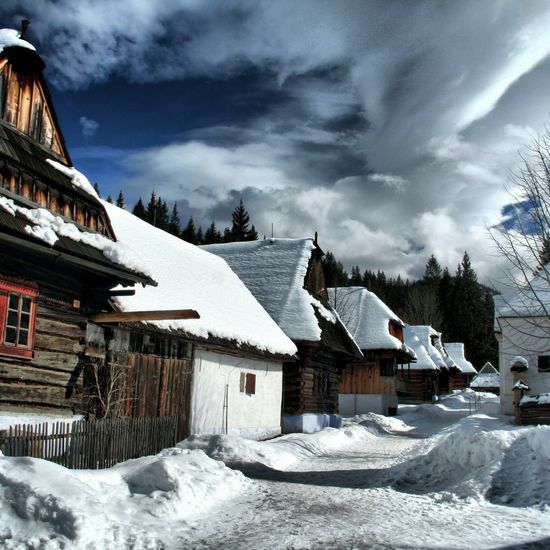 During the winter weekend, almost every breed of Siberian dogs can be seen and unique atmosphere experienced in picturesque village of Zuberec under majestic Roháče mountains. 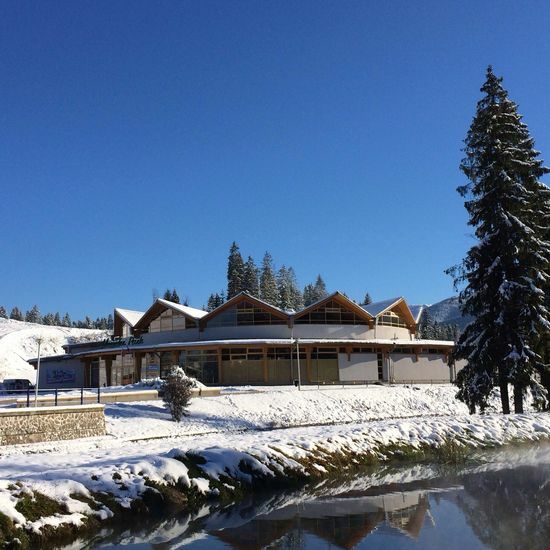 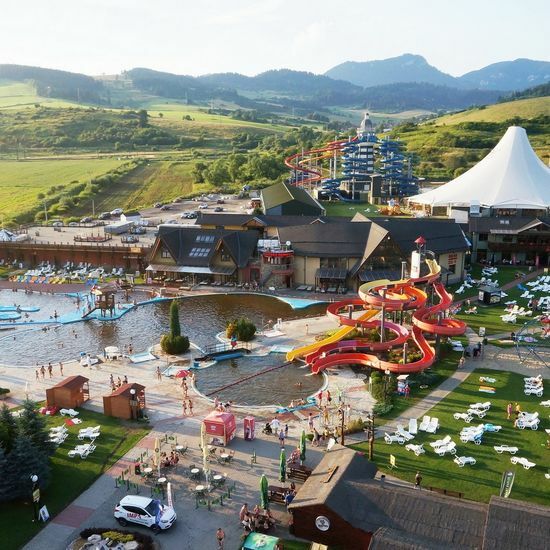 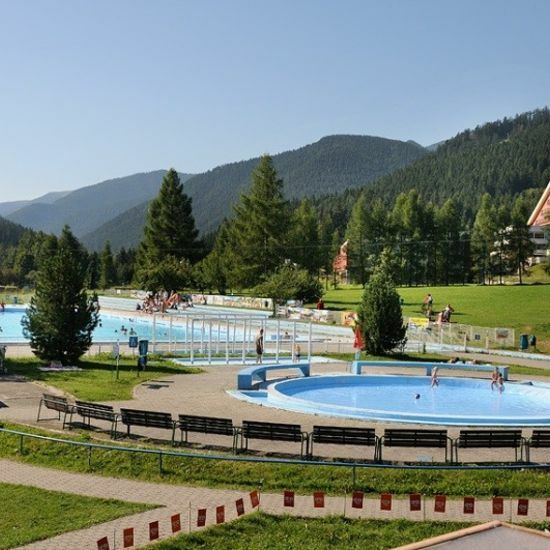 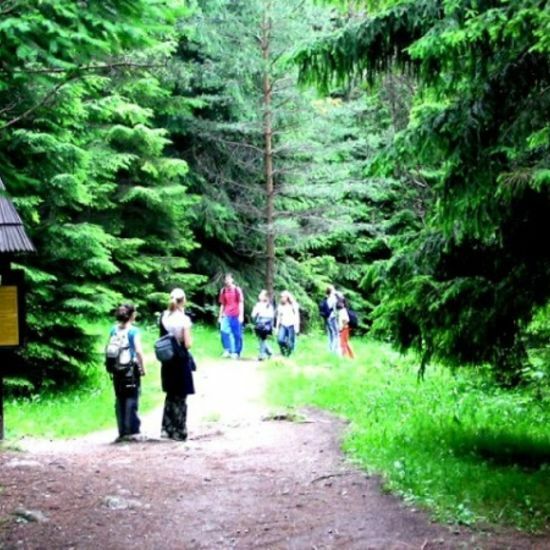 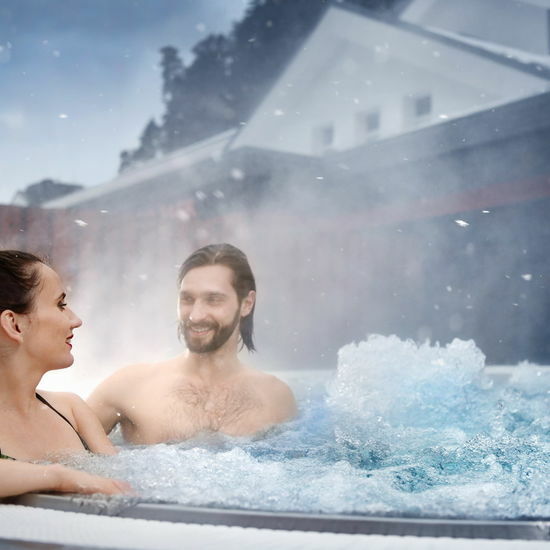 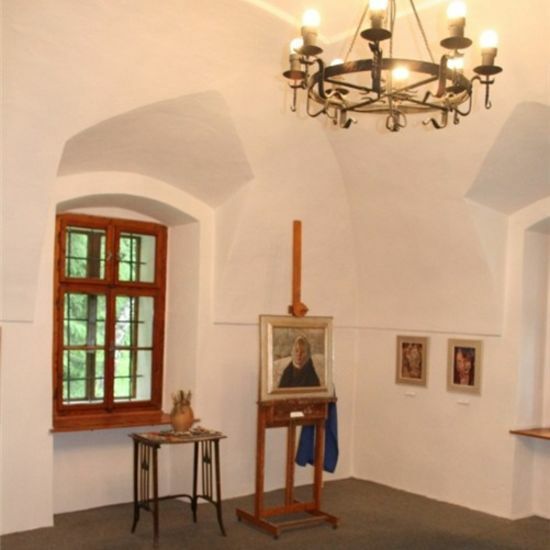 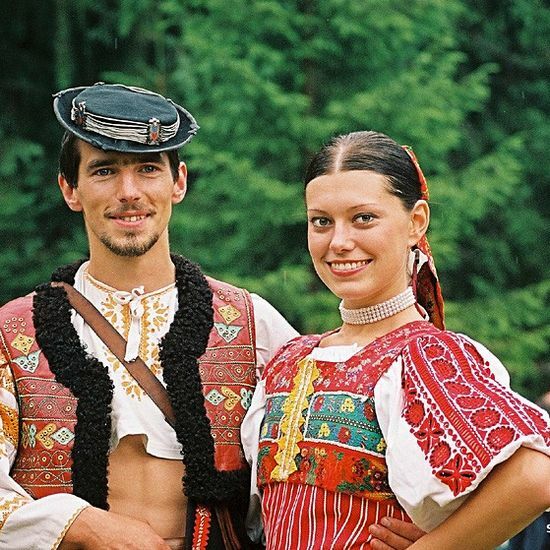 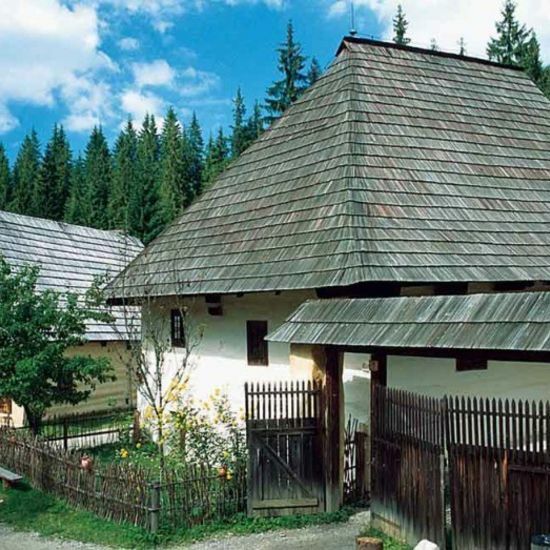 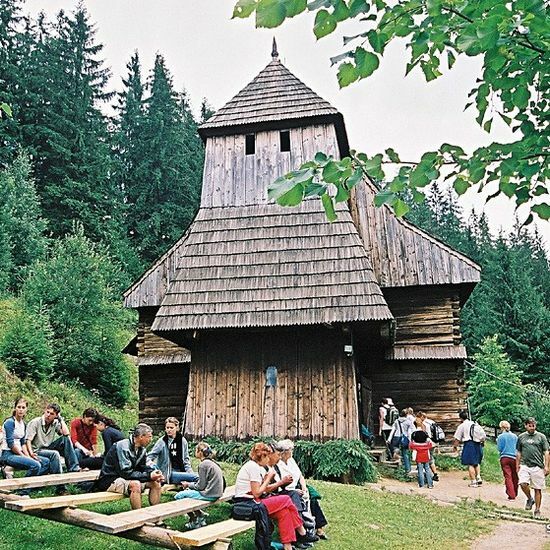 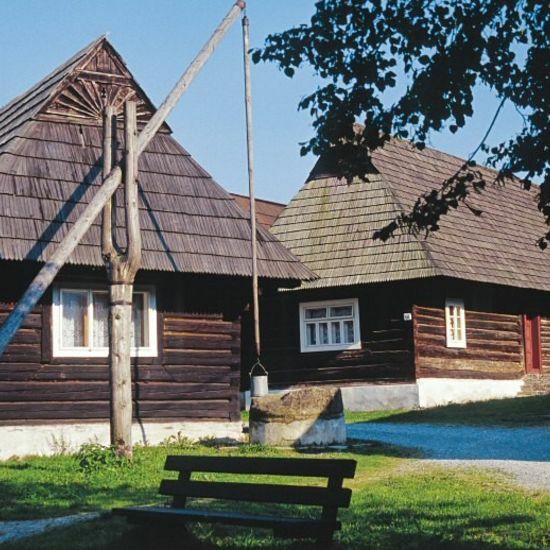 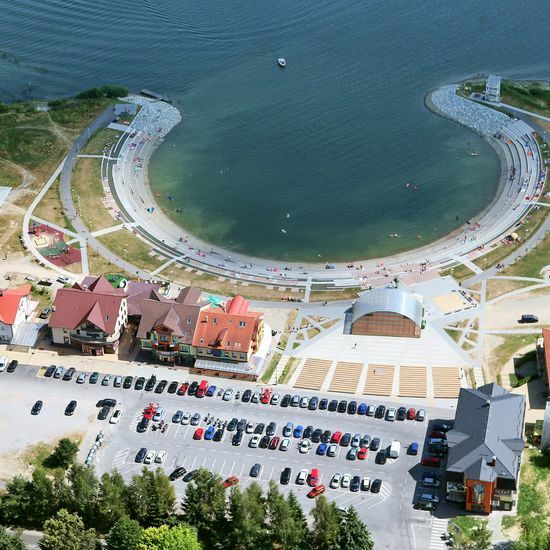 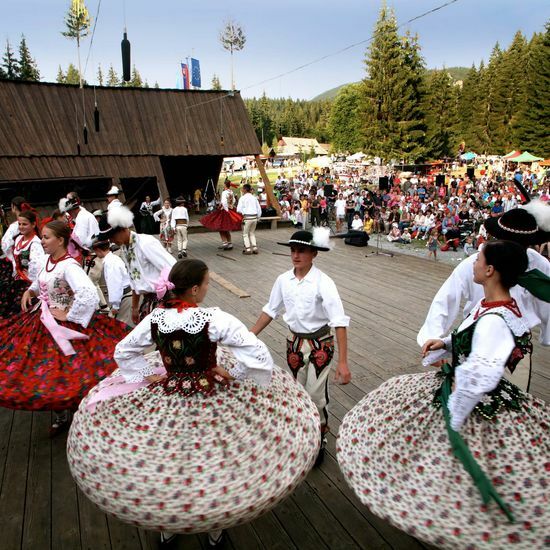 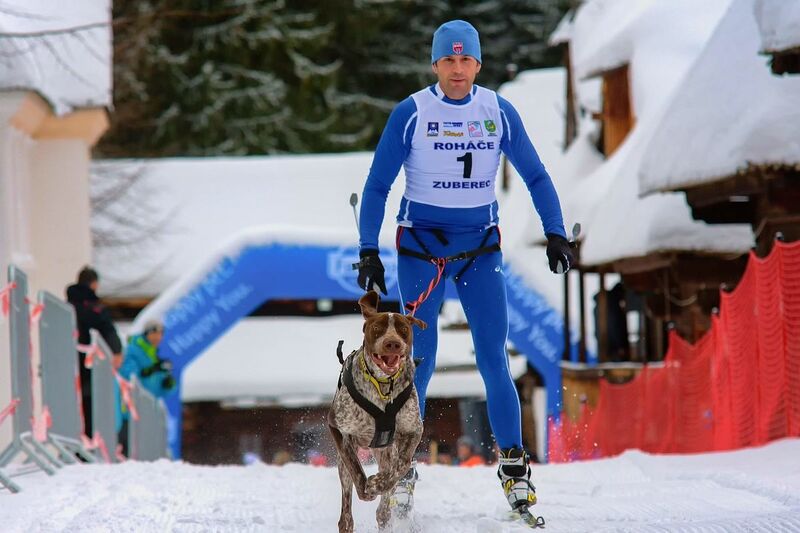 Also this year, the race will be held in the Museum of the Orava Village in Zuberec - Brestová with preliminary start of first athletes at 10 a.m. Contestants from Slovakia as well as Czechia and Poland will take part. 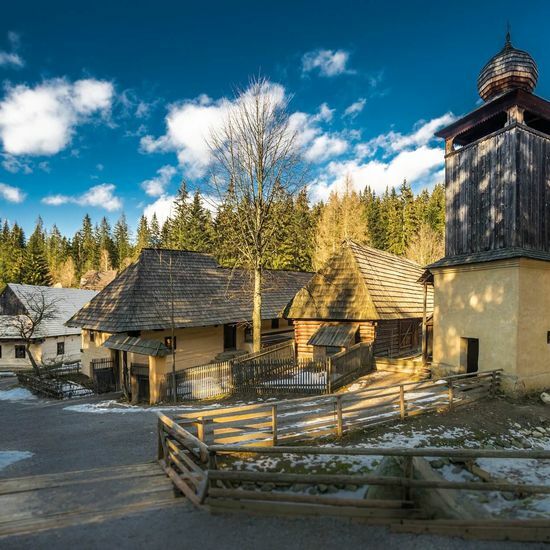 Start and finish of the race will be located in the marvelous Museum of the Orava Village with the route of the race in the beautiful Zuberec countryside. 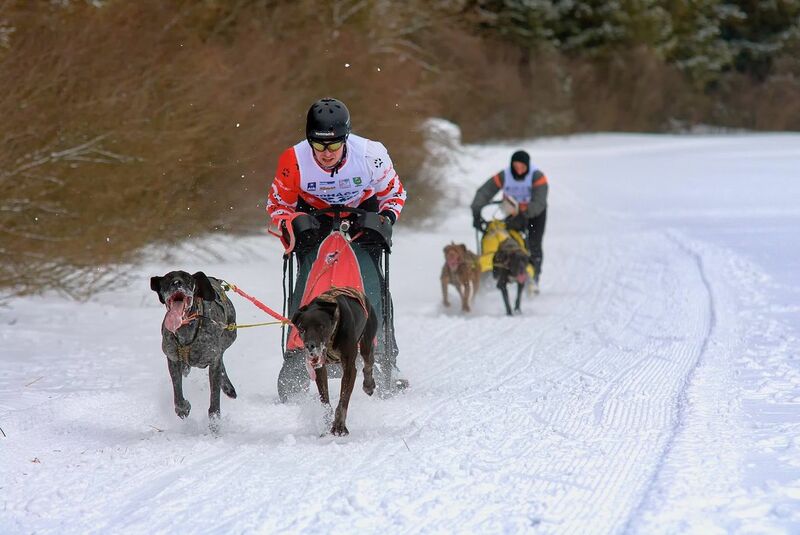 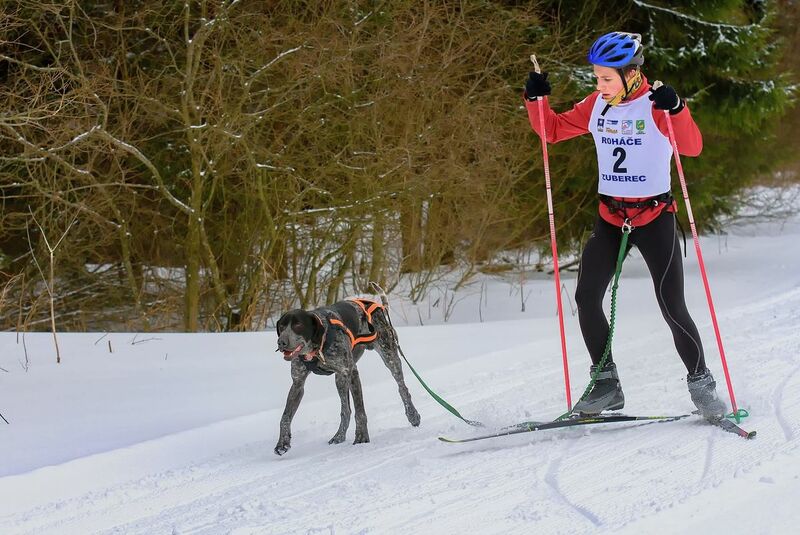 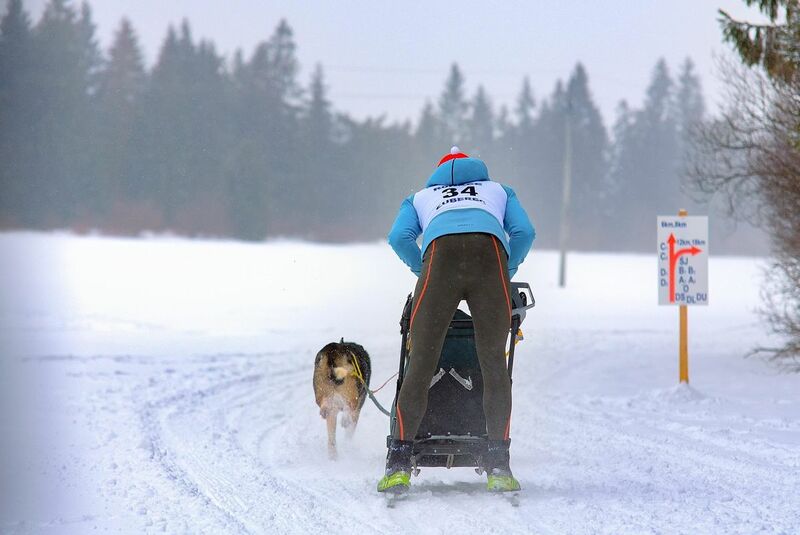 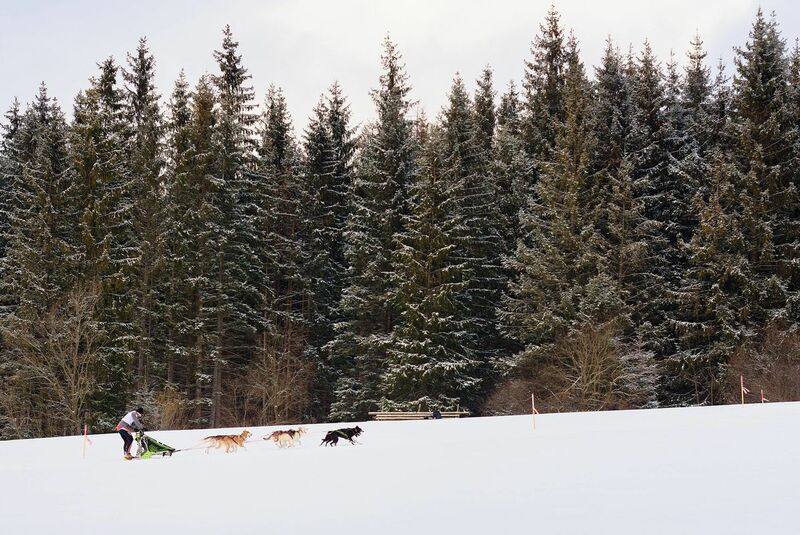 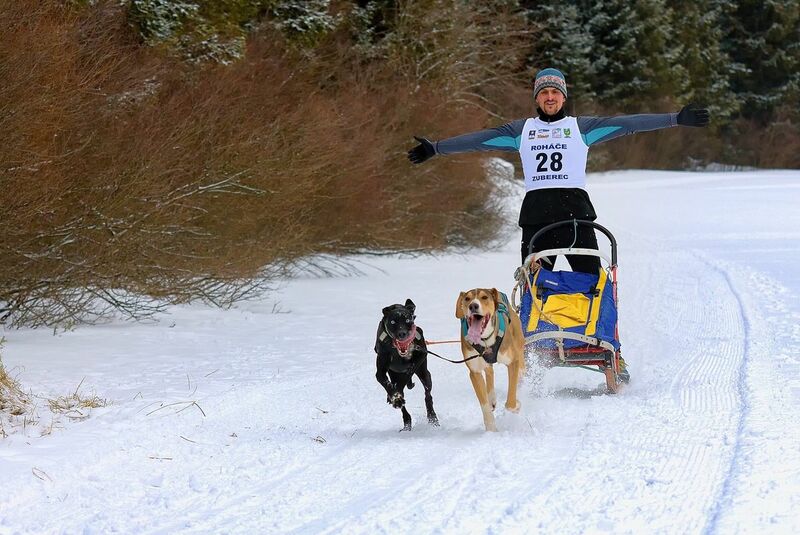 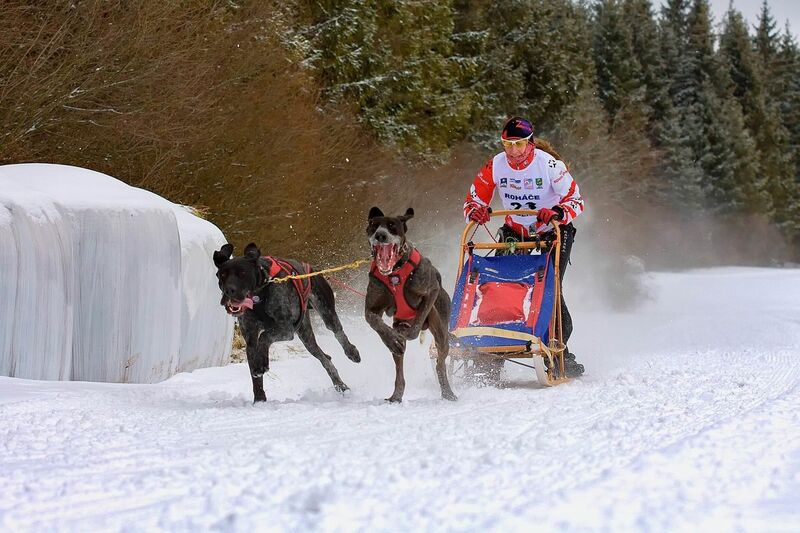 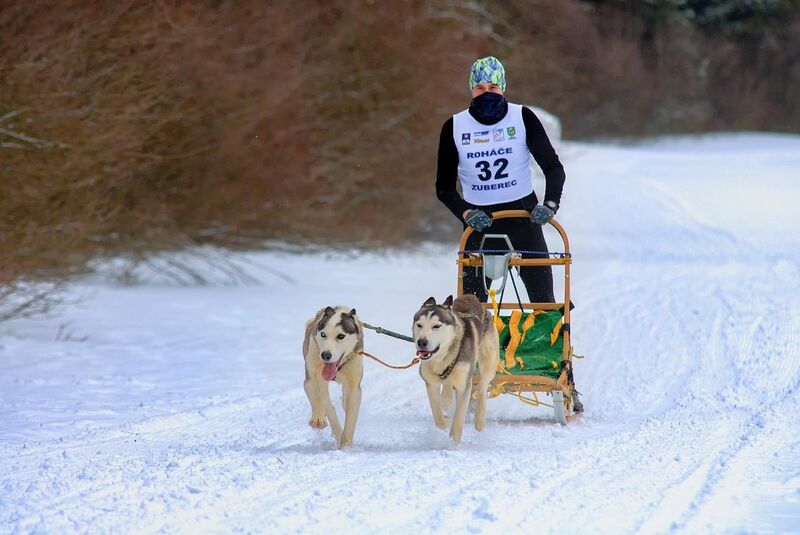 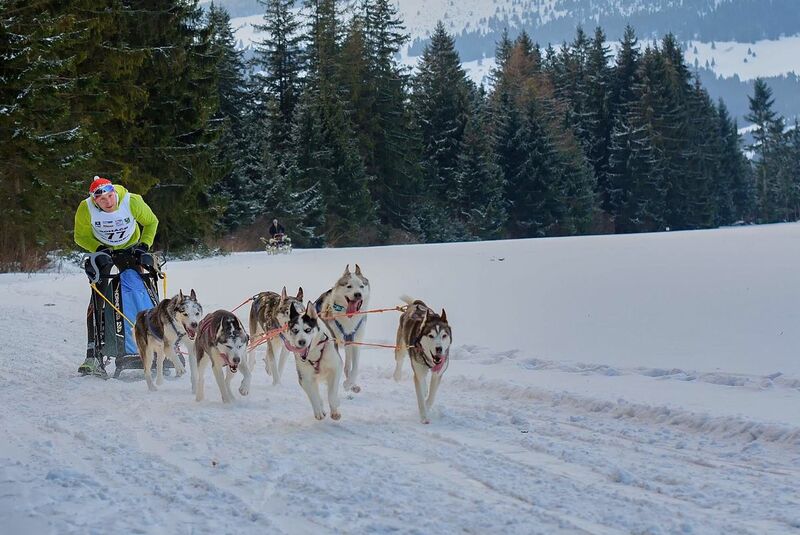 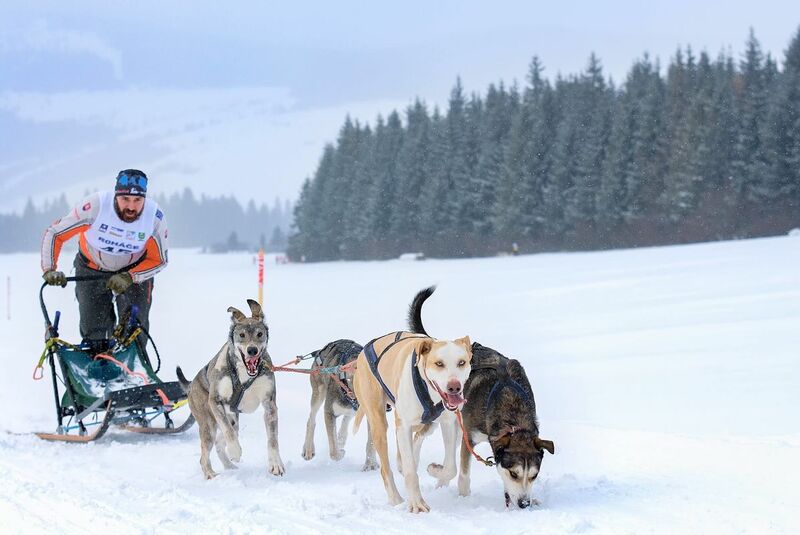 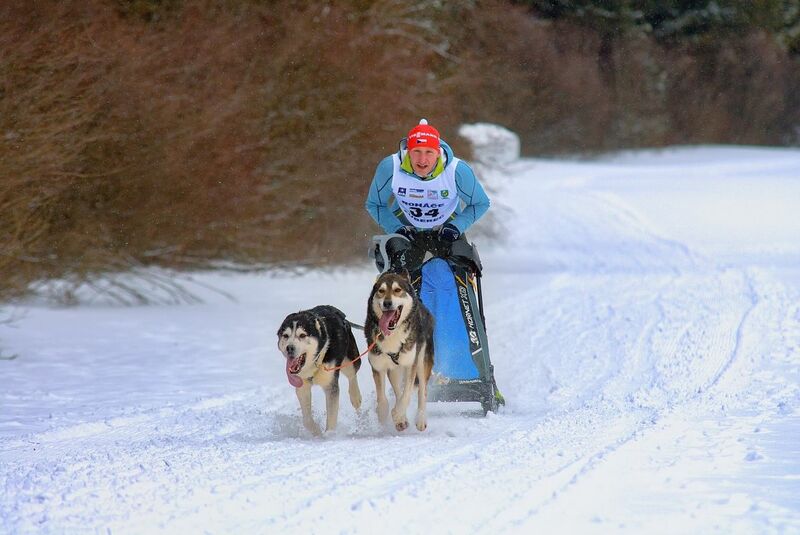 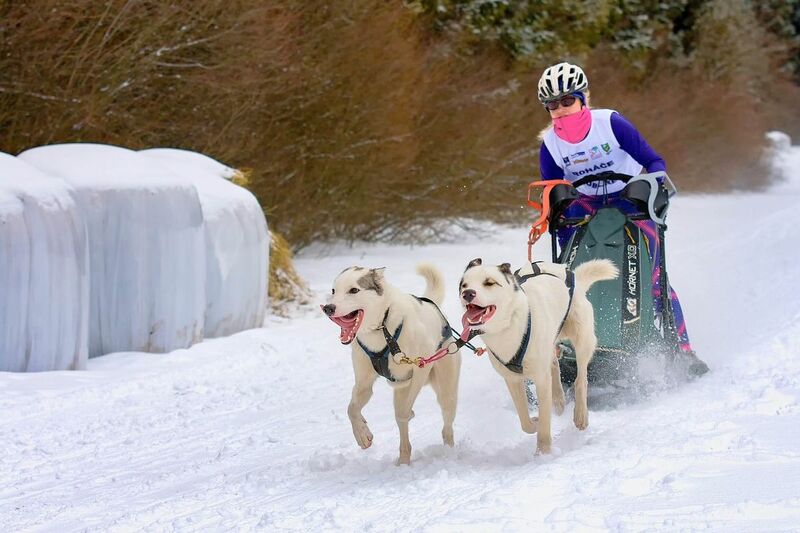 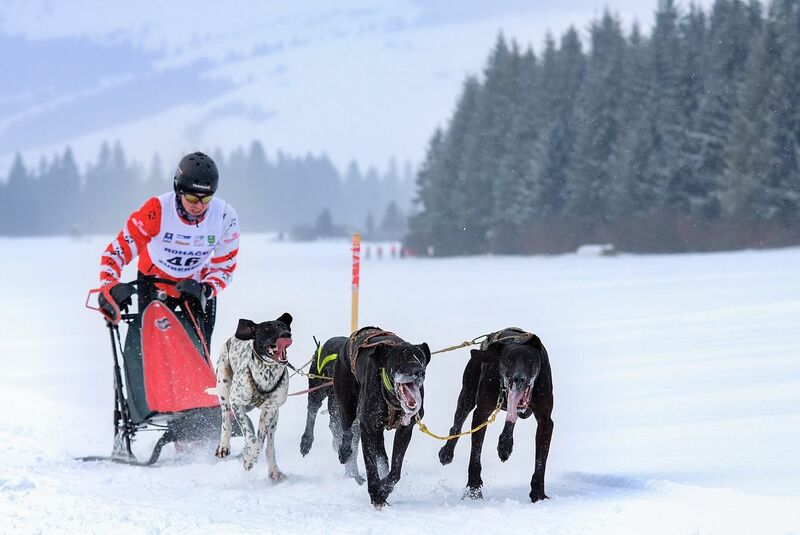 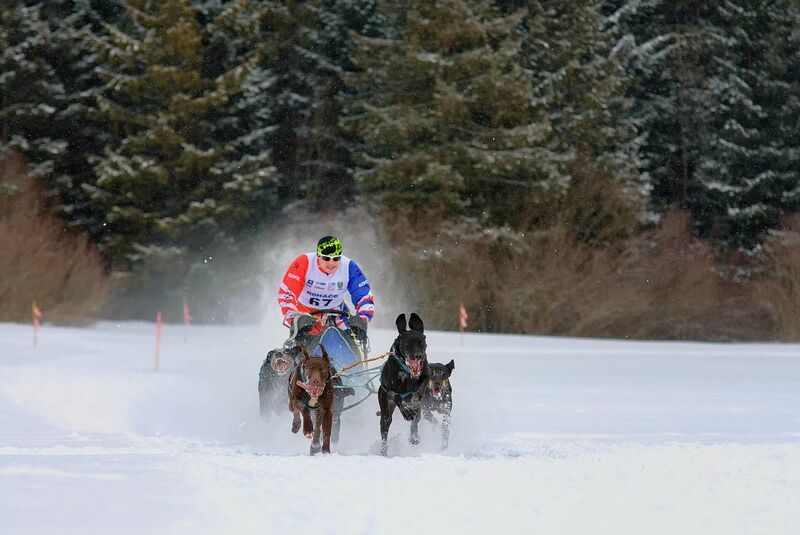 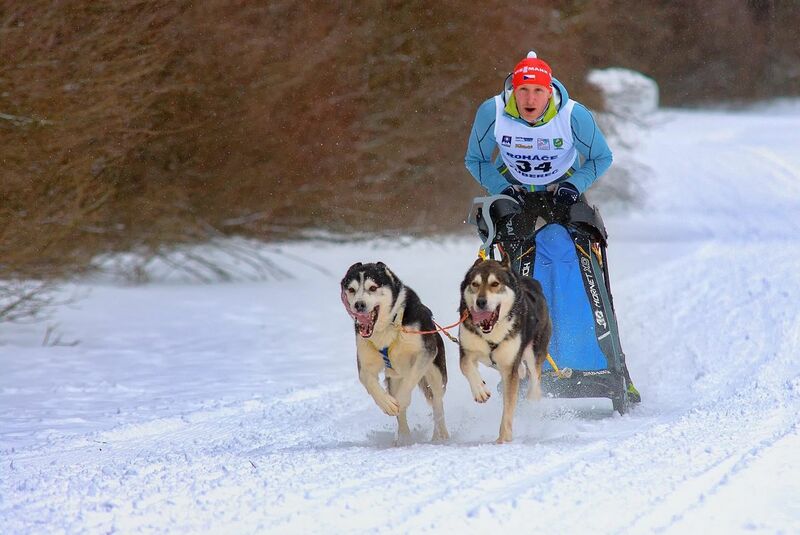 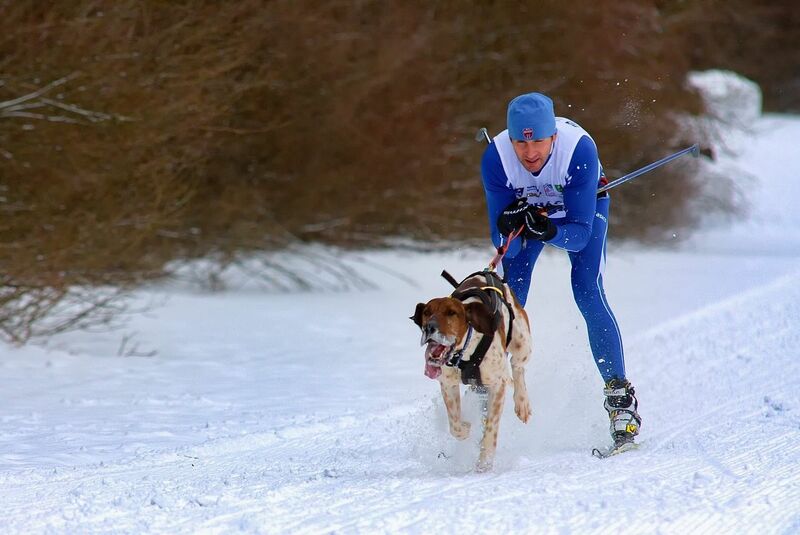 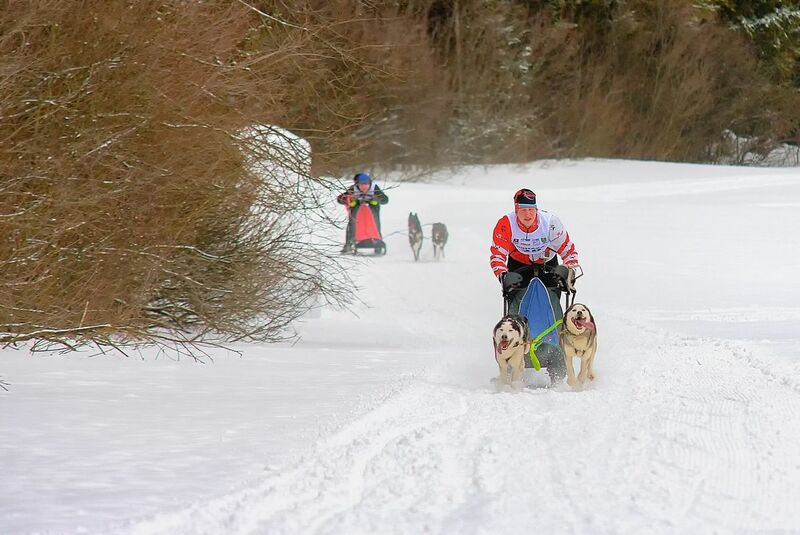 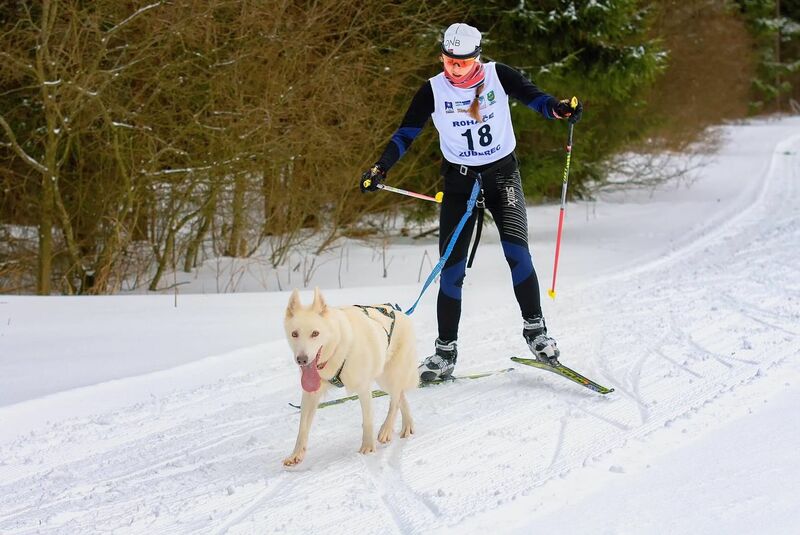 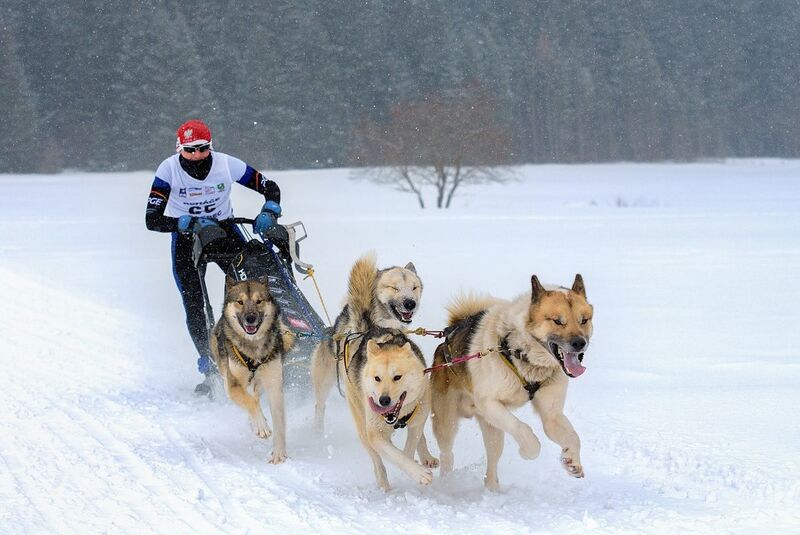 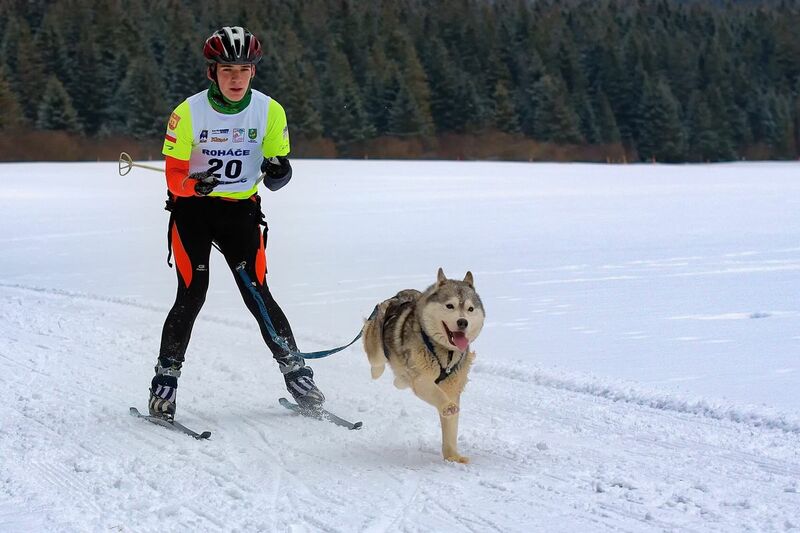 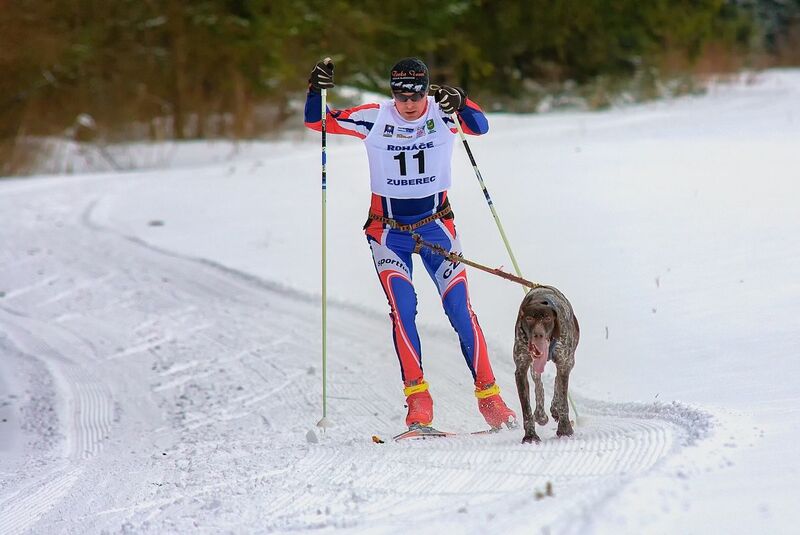 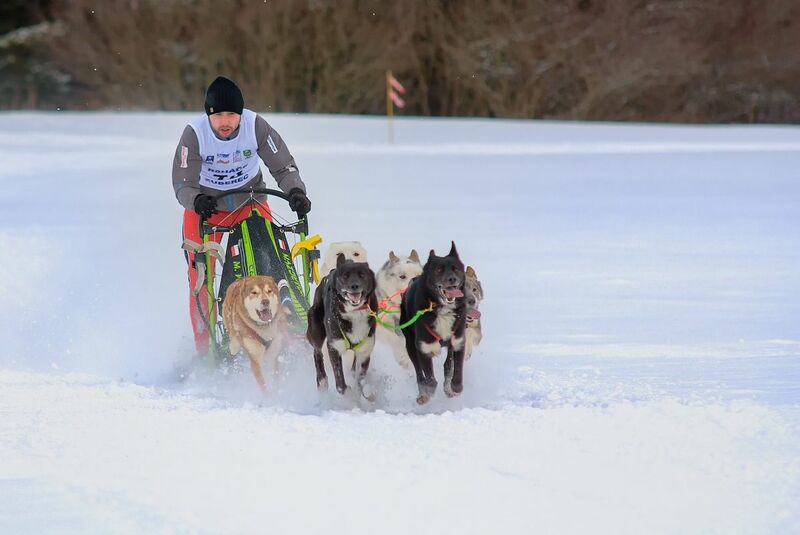 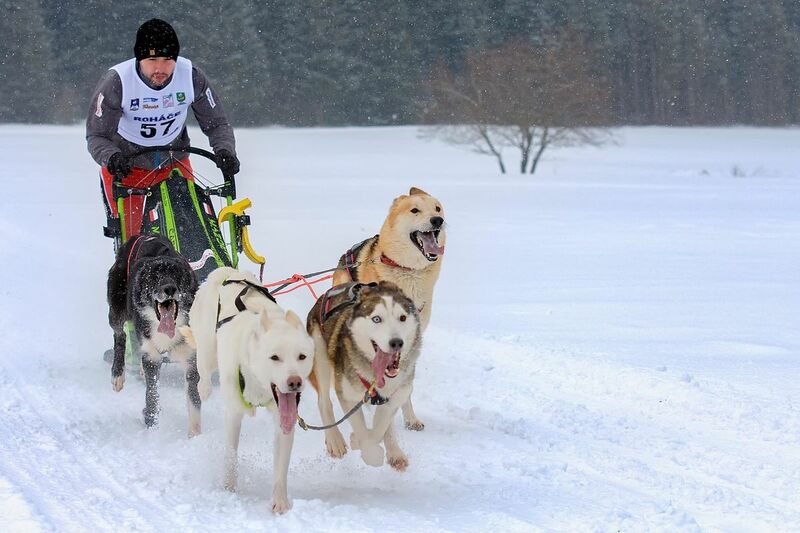 This dog sled racing event has status of the International Championship of Slovakia and creates a part of WSA World Cup. 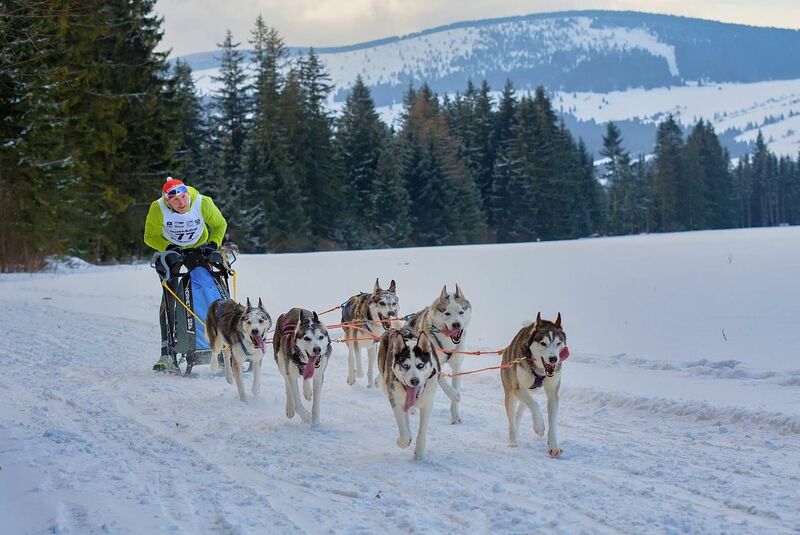 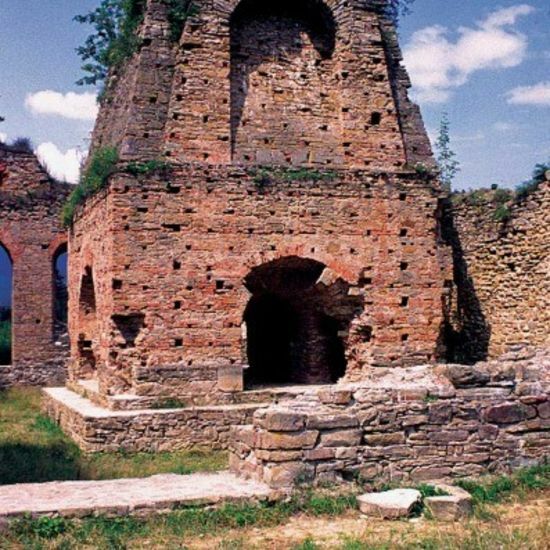 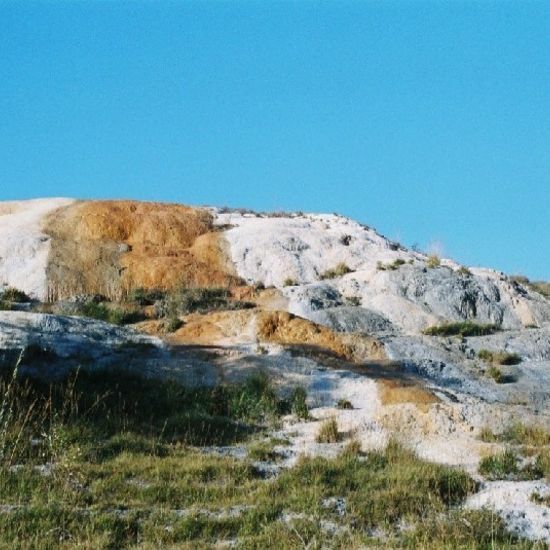 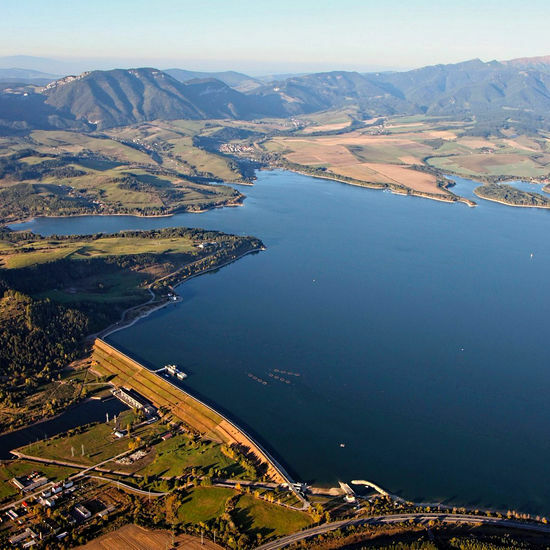 Various attractions, rich refreshments and, of course, a cultural programme is also part of the race. 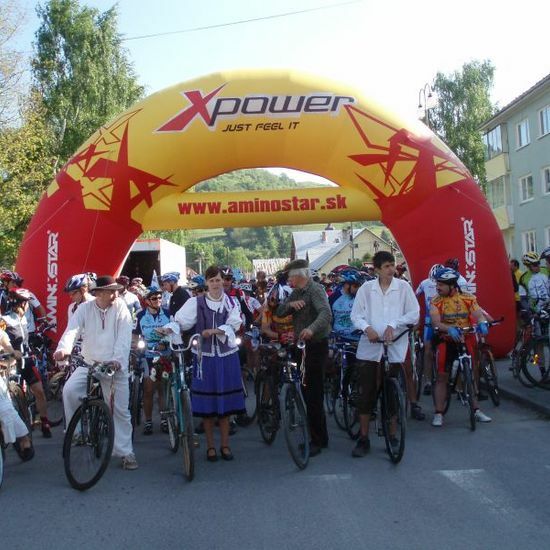 Only registered attendants can take part. 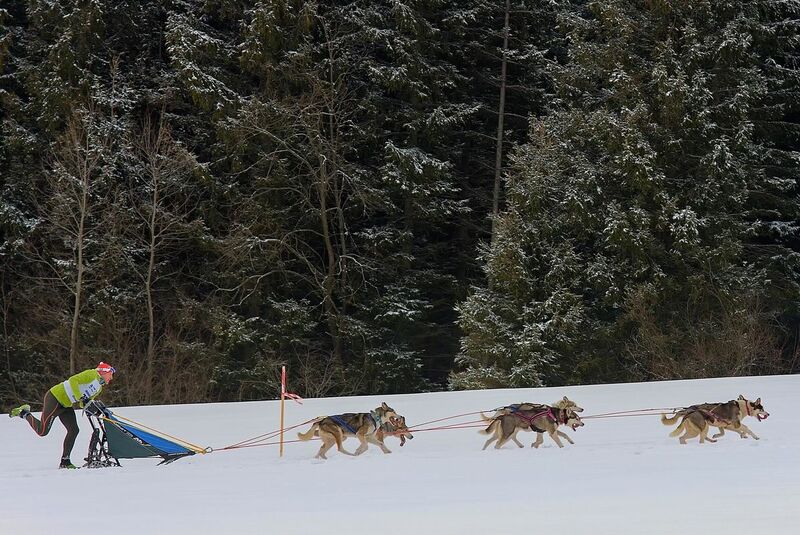 The registration finishes January 16 at 8 p.m.